Tribal peoples like the Baiga are the best conservationists. But they face eviction from their ancestral homelands in the name of tiger conservation. 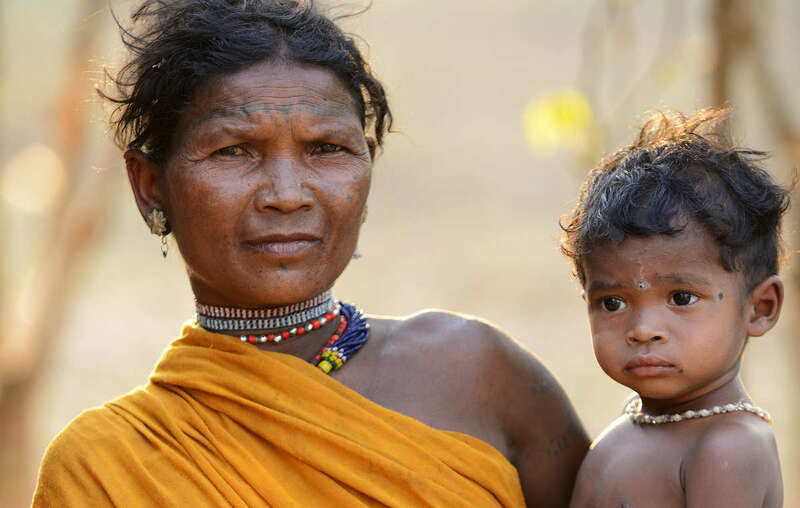 Tribal people have been forcibly and illegally evicted from India’s Kanha Tiger Reserve – home of Kipling’s The Jungle Book – in the name of tiger conservation. Across India, many more face a similar threat. Evicted tribespeople report that the Forest Department threatened to release elephants to trample their houses and crops if they did not leave immediately. The area is the ancestral home of the Baiga and Gond tribes, who face a desperate future without their forests. The families were harassed for years to leave the reserve. When they were finally evicted, they received no land or help in establishing their lives outside. Months after their eviction, families report that they have received only a fraction of the compensation they were expecting – others have received nothing. “We got some money, but we are lost – wandering in search of land. Here there is only sadness. 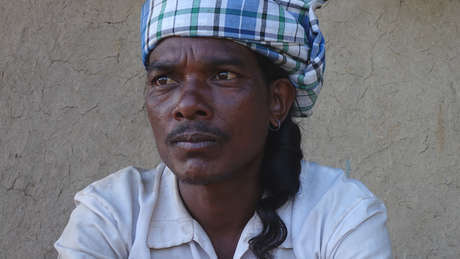 We need the jungle,” a tribesperson evicted from Jholar village in Kanha said. 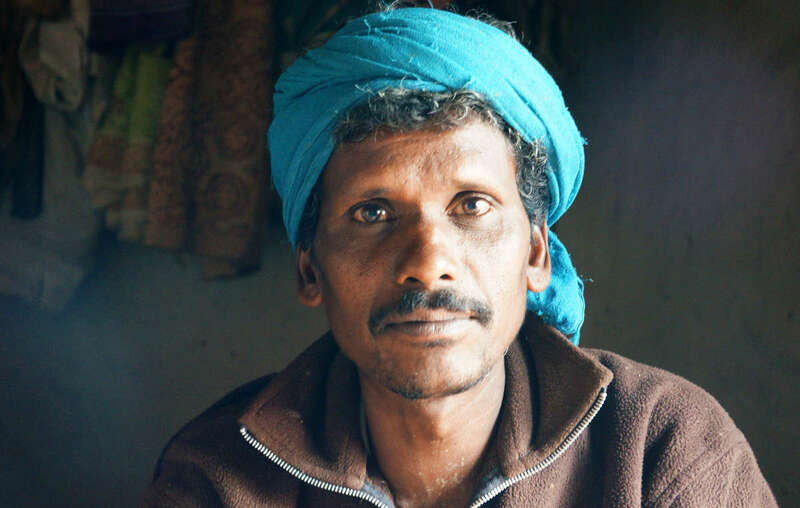 This man’s whole community was evicted from Kanha Tiger Reserve. Villagers report that guards threatened to release elephants on them. The communities have now been scattered among the surrounding villages. Their rights to stay in, live from, and protect their forests are enshrined in Indian law. Survival has written to the Worldwide Fund for Nature (WWF), which has been providing infrastructural support, training and equipment for frontline Forest Department staff. Tribal peoples are the best conservationists. Survival’s "Parks Need Peoples" campaign challenges the current model of conservation. Conservation programs must stick to international law, protect tribal peoples’ rights to their lands, ask them what help they need in protecting their lands, listen to them, and then be prepared to back them up as much as they can. 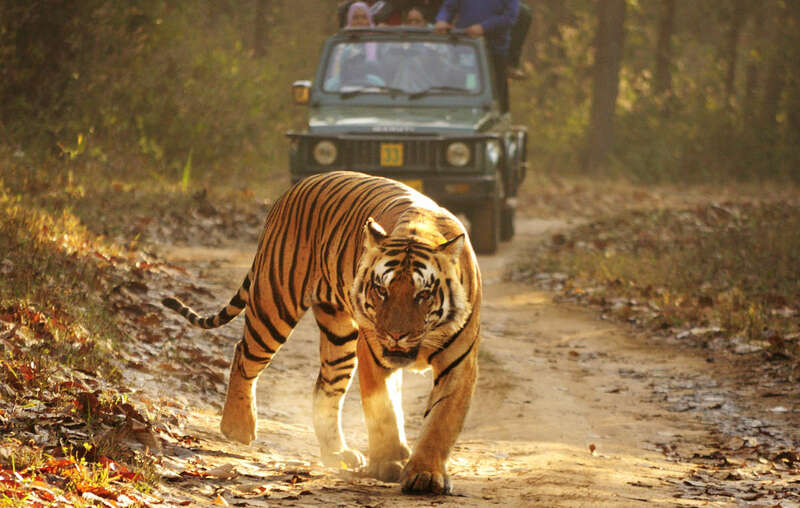 While tribal people have been illegally evicted from Kanha Tiger Reserve – home of the Jungle Book – tourists are welcomed in. - In a similar eviction in December 2013, 32 Khadia families were moved out of Similipal Tiger Reserve in Odisha state and were living in dire conditions under plastic sheets. They have not received the compensation they were promised. - Indian and international law require that the authorities must prove to the communities that their co-existence with the wildlife is impossible; that communities’ forest rights are processed; and that they have given their free, prior and informed consent to the move. None of these conditions were fulfilled in Kanha.